LG announced its flagship device – LG G2 – last month, which is already available on several carriers in the US. If you are AT&T customer who is not very fond of the device in white, you’d be happy to know that AT&T is offering the handset in a shiny new white color. The carrier is offering the handset for the same price, which is $199 with a two-year contract. 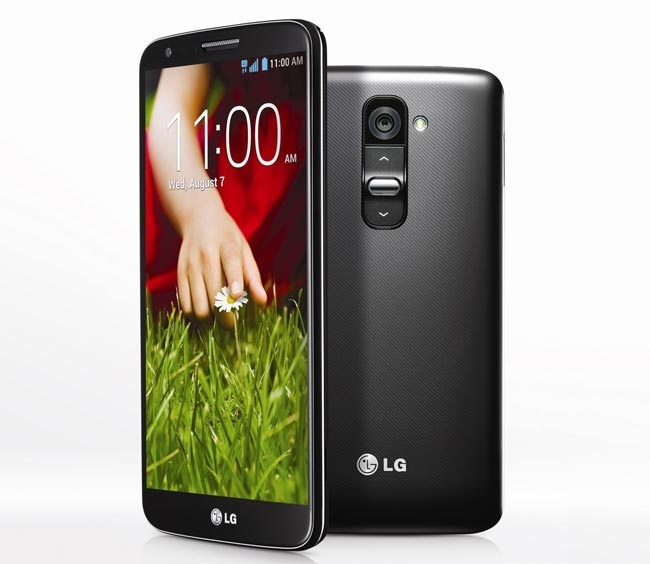 LG G2 features a 5.2-inch full HD IPS display sporting a resolution of 1920 x 1080 pixels with 423 ppi. The handset is powered by a quad-core Snapdragon 800 chipset clocked at 2.26GHz with 2GB RAM, 3,000 mAh and 16/32GB online storage. On the back side, LG G2 features a 13 megapixel camera with optical image stabilization and a 2.1 megapixel front camera for video chat purposes. On the software side, the device comes with Android 4.2.2 Jelly Bean. LG G2 is a real power house, and it’s an excellent choice if you are looking for a high-end smartphone. Are you going to get LG G2 in white?